Japan’s particle accelerator marked an important milestone today when it began firing the first electrons at positrons to study antimatter using a detector built by University of Cincinnati physicists. The SuperKEKB collider will help physicists look for deviations in the Standard Model of physics, the theory that explains the fundamental forces of the universe. 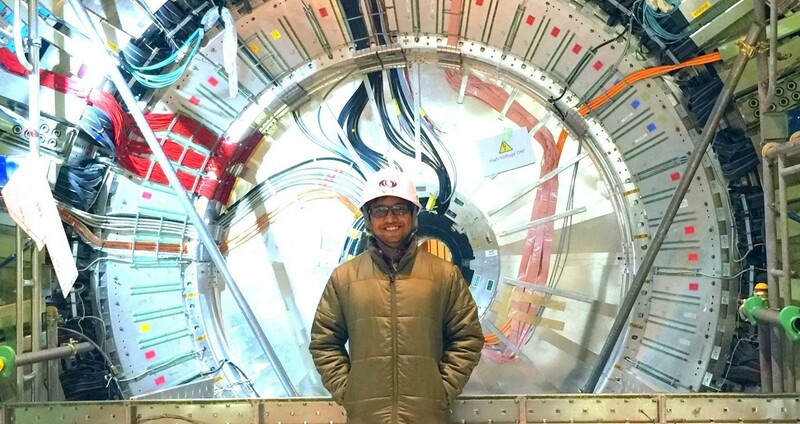 UC faculty and students designed and assembled one of the collider’s detectors that will collect data from the billions of particle collisions. 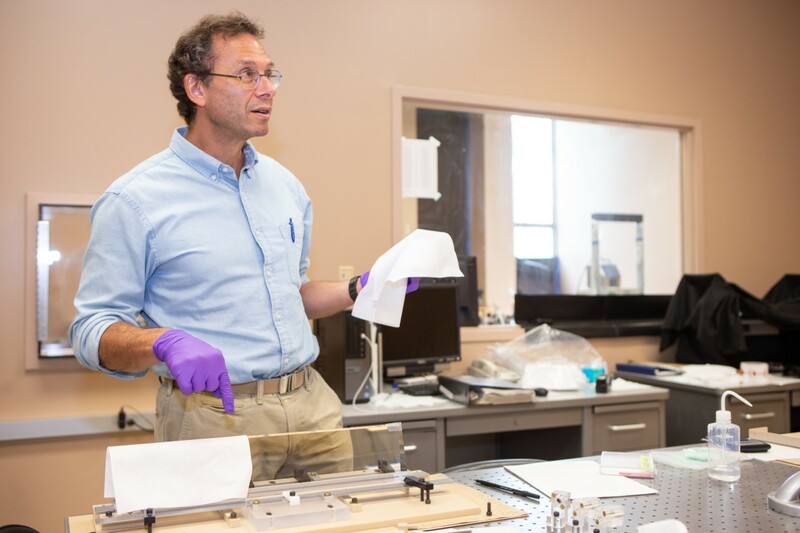 UC physicist Alan Schwartz and his students assembled the detector in Japan from precision-crafted bars of optical-grade quartz. 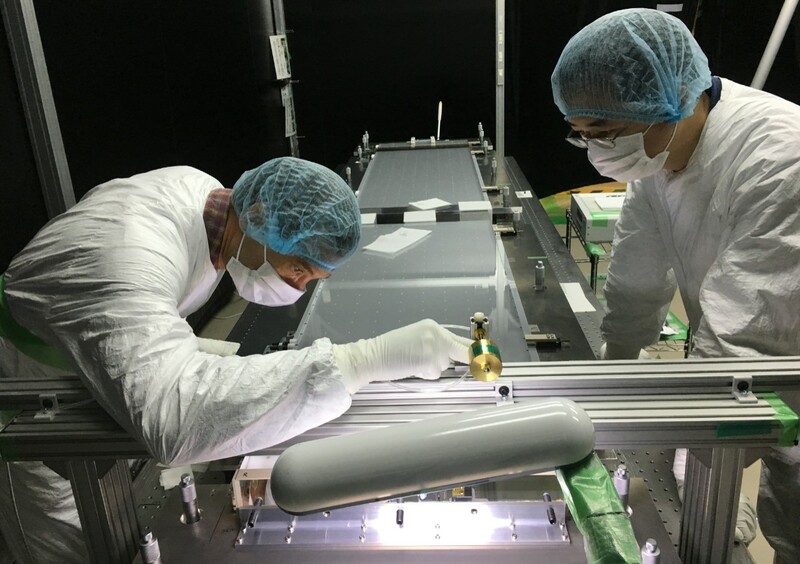 The students conducted tests on the materials in Schwartz’s optics lab in UC’s Braunstein Hall before the painstaking construction at Japan’s High Energy Accelerator Research Organization in Tsukuba just north of Tokyo. The project demonstrate's UC's commitment to research as outlined in its strategic plan called Next Lives Here. The iTop detector UC designed helps identify the particles created by the collisions: B mesons, D mesons and tau leptons. “The experiments will generate many different kinds of particles so particle identification is crucial,” Schwartz said. UC’s delegation is composed of Schwartz, physics professor and department head Kay Kinoshita and UC postdoctoral research fellows Saurabh Sandilya, Hulya Atmacan and Yingui Huan and UC graduate students Aman Sangal and Matthew Larson. UC’s partners on the project were Nagoya University in Japan and the Pacific Northwest National Laboratory in Washington. But UC physicists also will be among the many researchers around the world studying the vast data generated by the experiments. The dataset is so large it is measured in petabytes, or 1 million gigabytes, and processed in computer farms. “I’m very optimistic we’ll see all sorts of interesting things,” Schwartz said. Every experiment is exciting. Whenever I’ve started a new experiment there’s always this unknown. The collider’s previous detector obtained puzzling results that could change the way we view the universe. But it did not have enough data to render the results statistically significant, Schwartz said. The new collider, called Belle II, generates far more luminosity or particle collisions, allowing researchers to collect about 50 times more data. A big goal is to look for new evidence that could explain why matter prevails over antimatter. “They saw some effects that didn’t agree with the Standard Model, but the statistical significance wasn’t enough to draw conclusions. This should help pin down some conclusions,” Schwartz said. In particular, Schwartz said scientists want to study the decays of B mesons and D mesons and compare them to the decays of their antimatter equivalents generated by the collisions. What they learn could lead to “new physics,” or a sea change in the way we understand the universe. 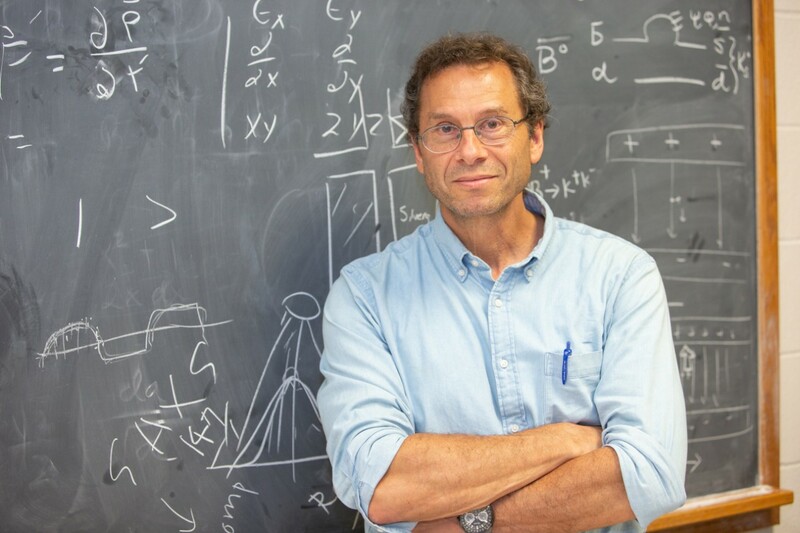 Previously, Schwartz conducted particle physics experiments at the DESY synchrotron in Germany, the CERN proton-antiproton collider in Switzerland, the Brookhaven National Laboratory proton accelerator in New York and Fermilab’s accelerator outside Chicago. “The feeling is always the same. Every experiment is exciting. Whenever I’ve started a new experiment there’s always this unknown,” Schwartz said. The SuperKEKB collider represents a key to a locked door that physicists have jiggled the handle to countless times since the 1960s when physicists first theorized why the universe has so little antimatter. “Now all of a sudden you can walk into this new room and look around. That’s what analyzing data from a new experiment is like,” he said.